A member of the class of 2020, Daniel is a double major in History and Political Science with a concentration in International Relations. He is a United States Marine Corps Officer Candidate, a member of the Varsity Lightweight Men's Rowing Team, and a member of the Philomathean Society. This is his first year at Perry World House. 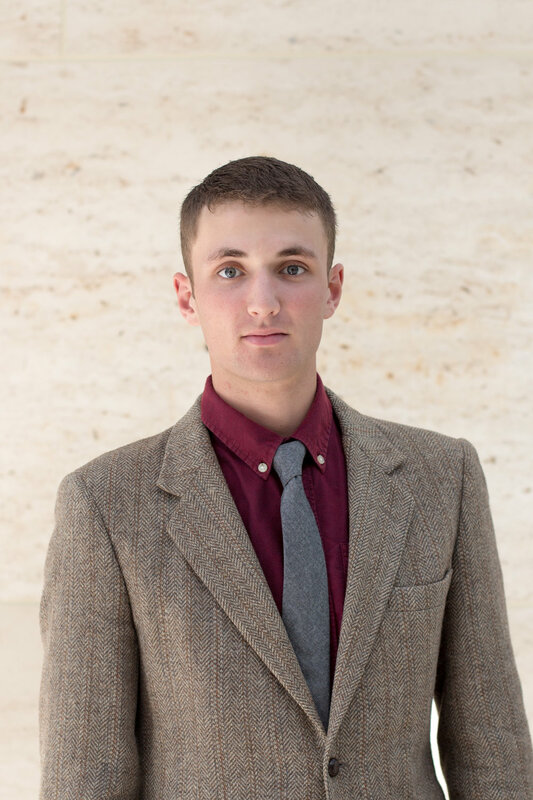 Jake is a senior majoring in International Relations, writing his undergraduate thesis on conflict termination after the Gulf War. After graduating, he will commission as a 2nd Lieutenant in the United States Marine Corps. He joined Perry World House to further his knowledge of contemporary issues of Diplomatic History. 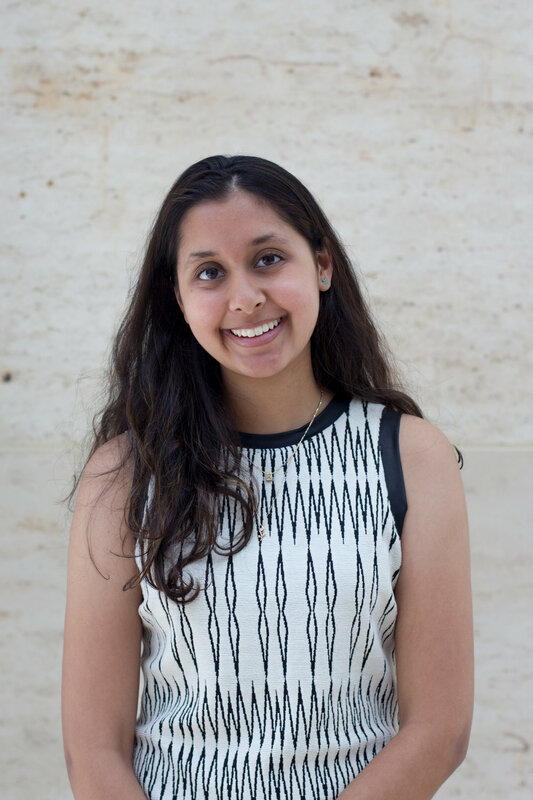 A member of the Class of 2020, Karina Shah is pursuing a BS in Economics at the Wharton School with concentrations in Finance and Management (specialization in Business Strategy), and a minor in Political Science. She is a Vice President for the Wharton China Business Society, a teaching assistant for Corporate Finance, a research assistant in the Department of Political Science, and an avid tennis player. 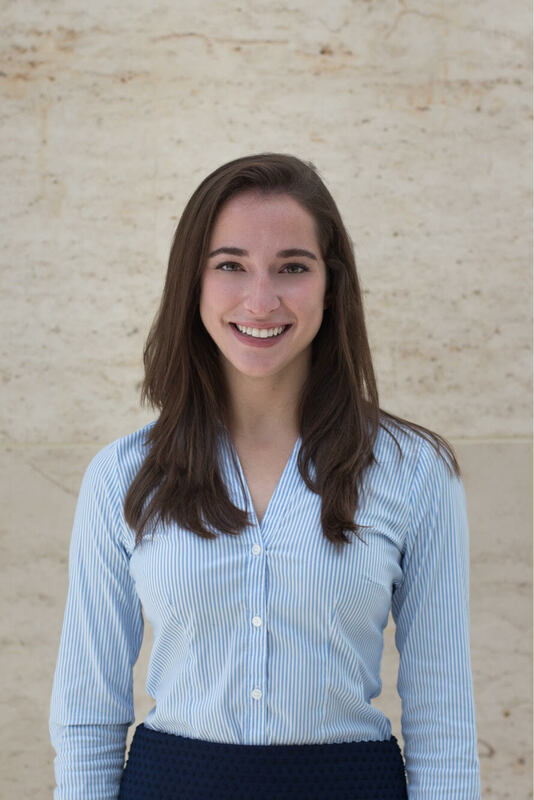 Karina joined the Perry World House to pursue her passions for foreign affairs and think tank policy research outside of the classroom and is incredibly grateful for her experiences. A member of the class of 2018, Kathryn is double majoring in International Relations and Modern Middle Eastern Studies while minoring in Mathematics. She is a Krav Maga enthusiast and the principal oboist of Penn's Wind Ensemble. Kathryn joined Perry World House in the fall of 2016 and hopes to become a defense technology analyst for the US government. 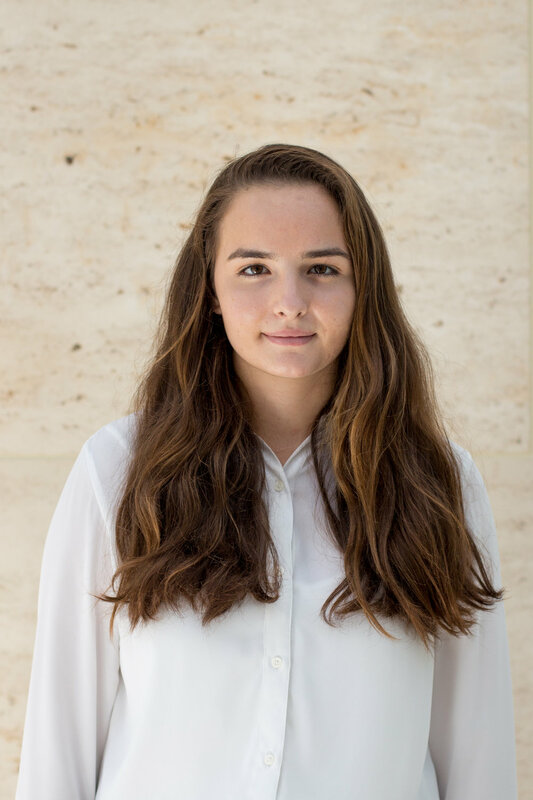 Julia is a sophomore studying Political Science with a concentration in International Relations and a minor in Russian Language, Literature, and Culture. Her research interests include civil-mil relations, the evolution of warfare in the 21st century, and the psychology of war. This is her first year as a Perry World House Fellow. Maxim is a sophomore majoring in political science with a concentration in international relations. His research interests range from military technology to asymmetric war strategies used by militant groups. Aside from his academics, Maxim is an avid weightlifter and loves to learn new languages. Maxim joined the Perry World House so that he can further pursue his goal of becoming a foreign service officer.